The bike you can fold, too. 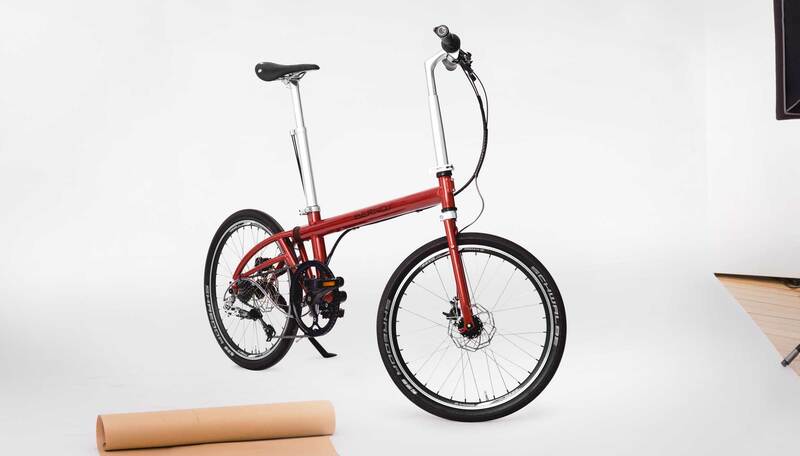 It all started with our folding bike, which we introduced back in 1991. This simple single-tube model stands out for its functional lines and purist simplicity. It rides like a full-sized bike—while being far more practical. This model’s frame geometry is the result of a long quest: Since day one, our driving motivation has been to combine perfect riding characteristics with 20″ wheels. 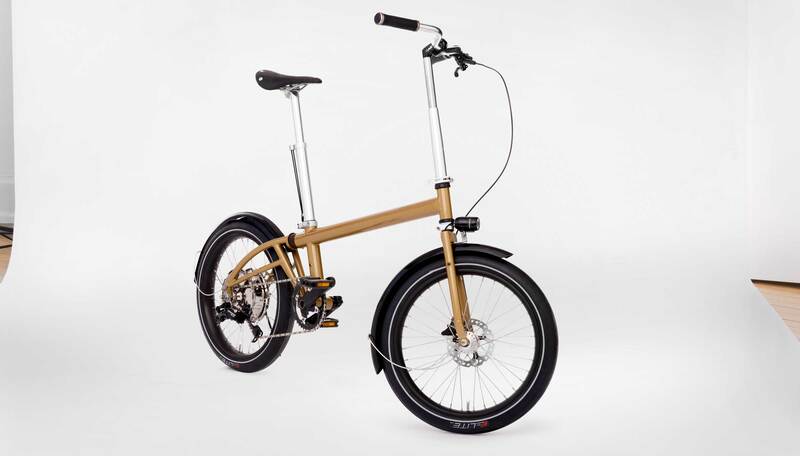 This makes our folding bike well suited to long distances and racing. But most importantly, it’s practical. A bicycle with an outstanding ride that can go everywhere you can—because you take it with you. With weight as low as 9.8 kg. And with shock absorption as a standard feature, thanks to the hidden folding hinge. Winner of the iF Product Design Award.